The gardens have many features which make it an inspiring place to paint. The streamside garden leads to an exceptionally romantic lake with islands, wildfowl, trout and a watermill, adjoining the walled kitchen garden. The long herbaceous border, yew and huge beech hedges give structure and colour to the gardens. There is also an old mill, woodland, summer houses and old farm buildings nearby. All this provides a rich variety of subjects for the artist. This Early C19 house (not open) and garden with original layout is of interest to garden historians as well as artists. Many acres with magnificent mature trees, woodland walk, wide lawns and terrace with Victorian fernery. 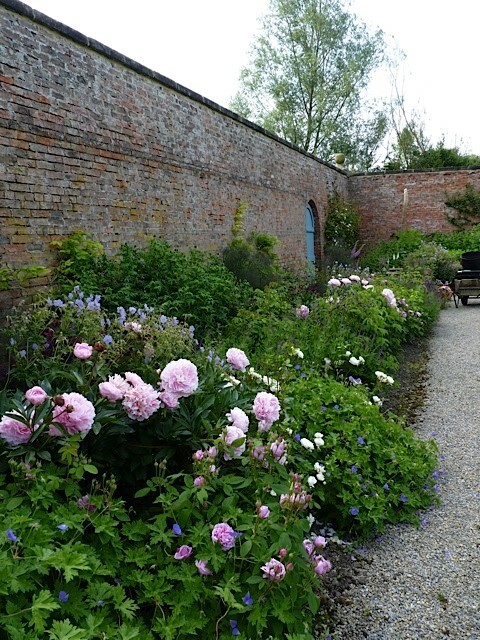 The gardens are open for The National Garden Scheme on 1st & 2nd June 2019..